 Just before the holidays, I had the opportunity to support two of our J&M clients with their annual team meetings. While they were two very different styles of meetings, what remained consistent was the preparation, planning and enthusiasm the team and I brought. The first meeting was a multi-day workshop for a large division within a federal agency, bringing together headquarters and regional staff from across the nation to try and tackle some of their most complex and important strategic issues. The client wanted to use the “Sprint” process originally pioneered by Google Ventures and described in the book Sprint: How to Solve Big Problems and Test New Ideas in Just Five Days. As a Sprint Team facilitator, I was charged with leading a group of 12 federal government managers and staff, from different backgrounds and with different responsibilities and perspectives, through an abbreviated version of the Sprint design process. The book calls for a five-day sprint, but we had to modify and condense the process into half that time. The process is uncomfortable for participants at first, but I loved how it allowed individuals to have some quiet time to think and contribute on their own along with group discussion and input. It is designed to avoid wasting time on group brainstorms, which can often leave quieter participants (and their great ideas) out. For more information on the Sprint process, I encourage you to visit http://www.gv.com/sprint/. I’m looking forward to facilitating more “sprints” for clients in 2017! The following week, I traveled to New York City to facilitate an off-site team meeting for an organization that had tripled its staff size over the last year. Leadership wanted to conduct a session that would strengthen relationships among teams within the organization. Part of the meeting was focused on helping everyone understand what the other teams do, why they do it, and how they can work together. The client had previously invested in an assessment tool to help each staff member better understand their strengths. For this offsite, we had to incorporate activities that would not only be fun but would also help to show them how each person’s individual strengths and tendencies affect and contribute to the success of their team. With so many new staff members still trying to understand what they do and how they fit under the organization’s mission, we used excerpts from the “Golden Circle” TED talk to set the stage for the conversations and group activities that would follow. Each team then created their own Golden Circle, reflecting on why they do what they do, not just what they do or how they do it. For more about the Golden Circle, check out this abbreviated version of the TED talk. Over the next couple of months, I will be facilitating twenty workshops across Northern Virginia to help long-term care facilities understand established mutual aid plans should they need to evacuate residents to or help shelter residents from another facility. I’m looking forward to helping organizations in my community work through these important preparedness plans and issues, so that when an emergency happens, they know what to do and who is going to do what to help them. In the weeks leading up to the workshops, my team and I will work closely with the sponsoring organization to fully understand the participants in the room. I want to understand the past experiences, questions, concerns, and biases they may have, so that I can facilitate a meaningful dialogue and make sure that they leave the workshop feeling that they learned something new and are better prepared in the event a disaster does occur. A great meeting or workshop starts with a clear understanding of the objectives or purpose for having it. What do you want participants to get out of it? Are you trying to set priorities, solve a problem, or strengthen your team? Once you know why you’re having the meeting, it becomes a lot easier (and more fun!) to plan it and facilitate it. I love that our clients trust us with helping them design and execute their meetings and workshops. Having an all hands in-person meeting or workshop is so valuable, but with budget constraints and increasing demands placed on managers and staff time, many organizations are not able to conduct them regularly. It’s a privilege to be asked to facilitate a client meeting or event, so that they can fully participate in the discussions, knowing that we’ll help them get to their desired end-state.